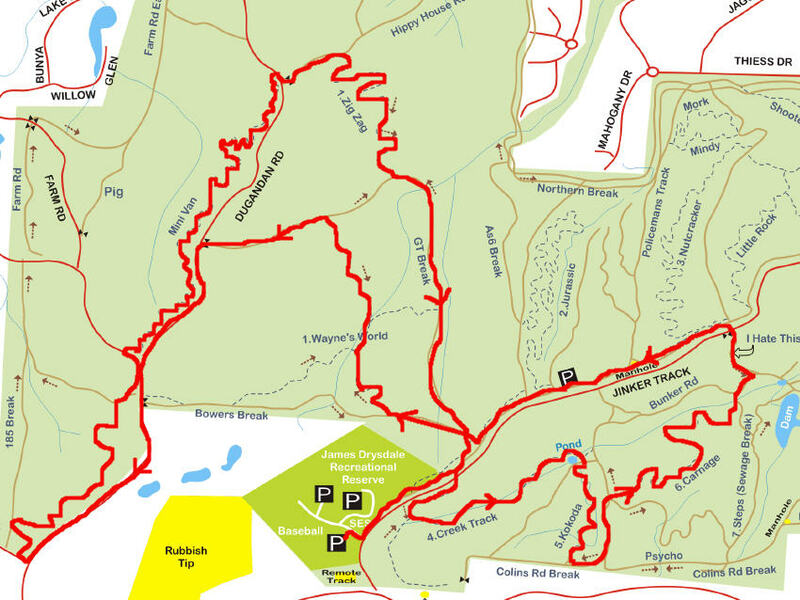 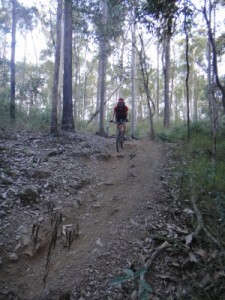 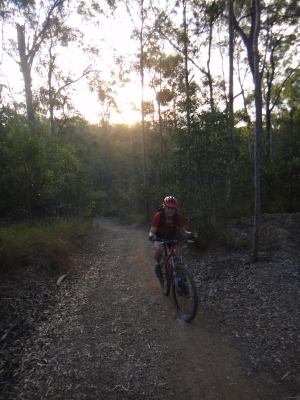 Decided on Sunday afternoon to explore another area in Brisbane for mountain biking – Bunyaville. We called Adrian and he was keen to join us too. Only 15 minutes north of us so it didn’t take long before we were unloading our bikes. 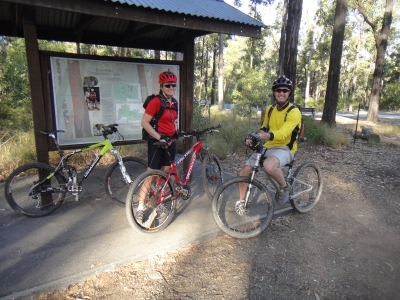 We met Aaron in the car park and after we were initially going to join a group of riders at 3.30, Aaron offered to take us out with less stopping time – sounded perfect!! 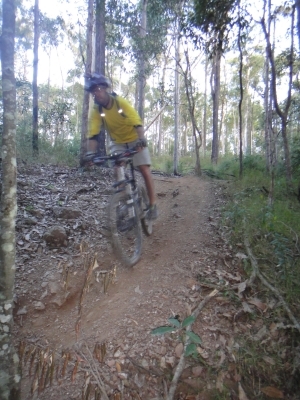 Total of 13km riding in just under 1.5hrs.